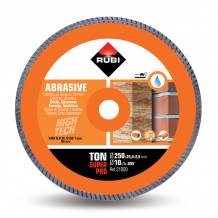 For a tough material, you’ll need a tough blade. 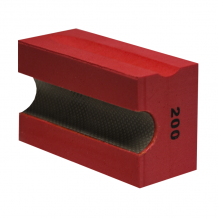 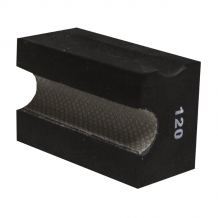 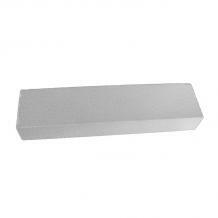 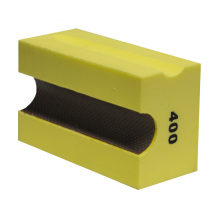 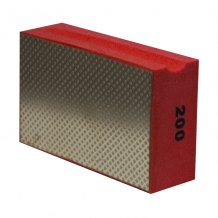 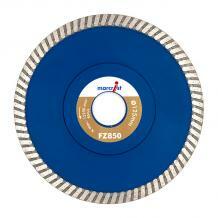 Diamond Blades combine a strong steel core edged with diamonds to cut abrasive or hard materials. 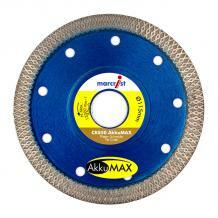 If your project requires you to cut brick, concrete, tile, or stone, a diamond blade will work best for you. 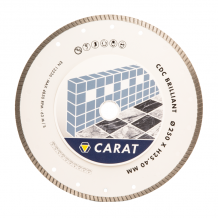 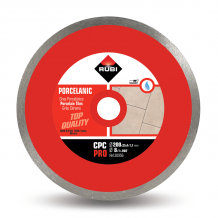 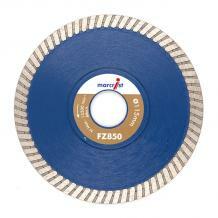 We stock specialised Diamond Blades for both Tiling and Building, so you’ll always have the perfect tool for the job. 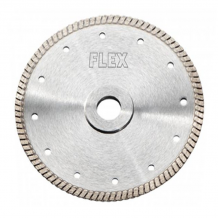 Your requirements will change depending on your needs, so we ensure to stock blades for everything from glass to marble. 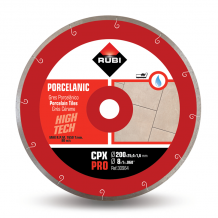 Pro Tiler Tools was founded by professional tradesmen to provide the perfect solution - tiling tools and materials at a great price, all in one place. 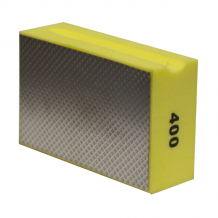 Our team are always at the end of the phone to provide support and advice so give us a call if you can’t find what you need. 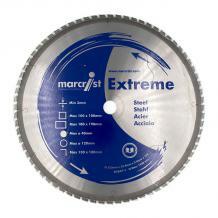 This blade will cut most materials!!!! 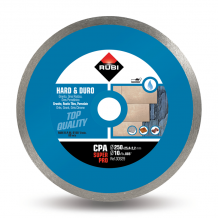 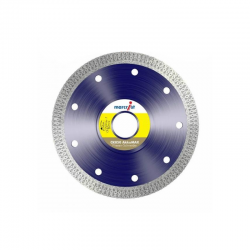 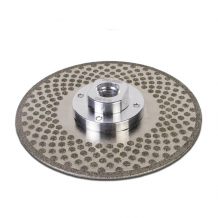 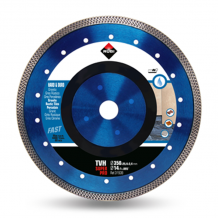 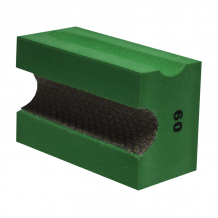 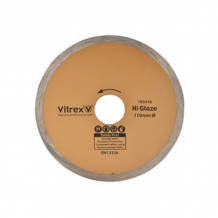 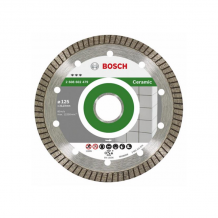 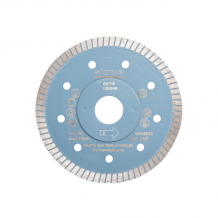 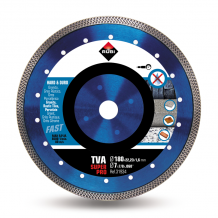 With a diameter of only 85 mm and a thickness of 1 mm, the diamond blade TCS85 is the perfect solution for cutting very small square holes usually necessary for switch boxes and sockets. 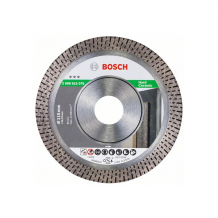 Will fit all 115mm angle grinders. 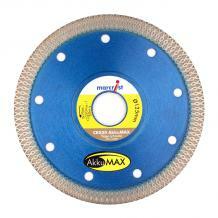 Cuts all Building Materials, Concrete Products, Granite and Natural Stone Fast. 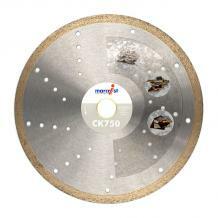 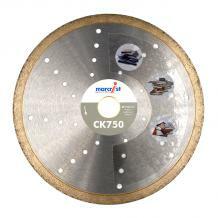 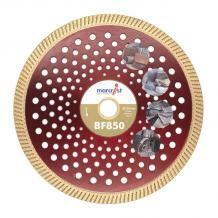 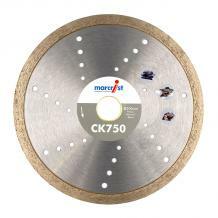 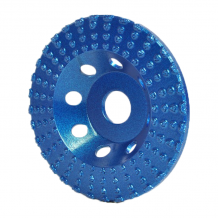 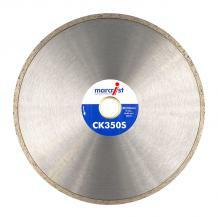 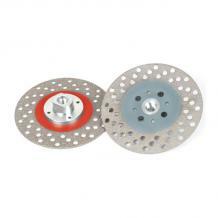 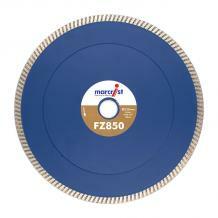 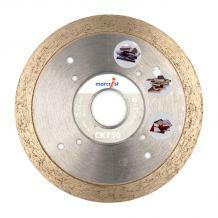 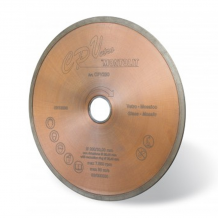 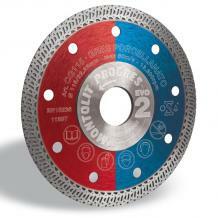 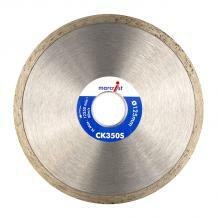 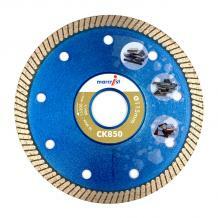 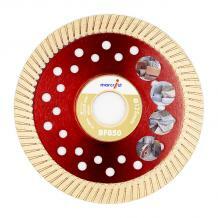 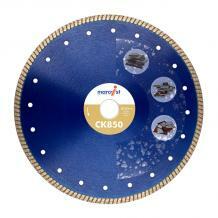 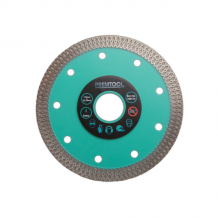 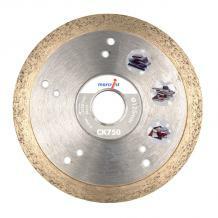 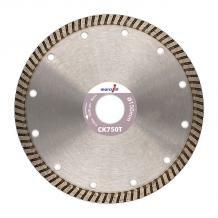 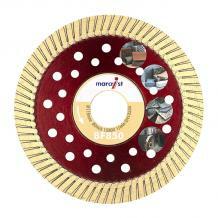 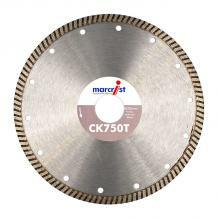 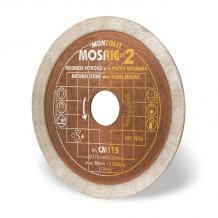 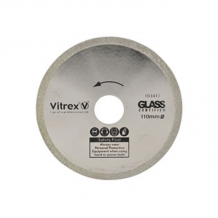 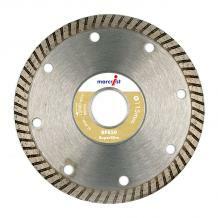 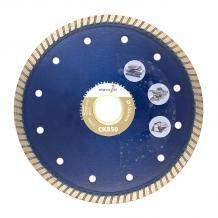 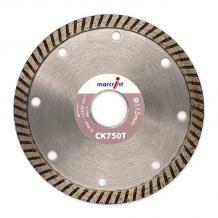 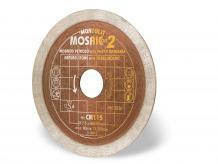 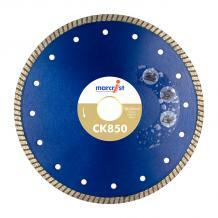 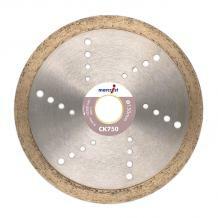 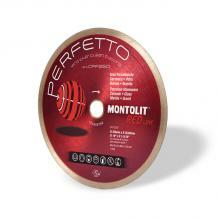 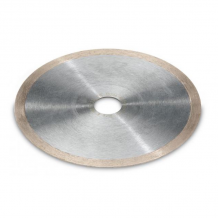 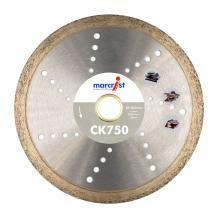 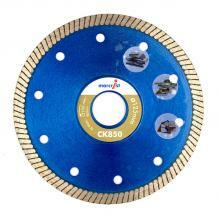 Recommended electroplated diamond blade to cut marble, limestone and fibers. 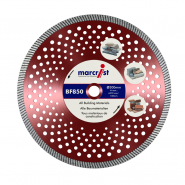 Less vibration. 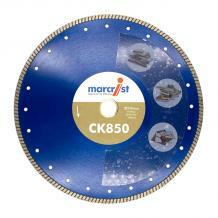 To cut those materials with high risk of breaking, as marble and fibers. 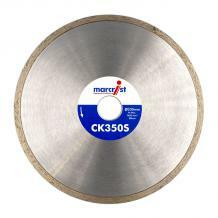 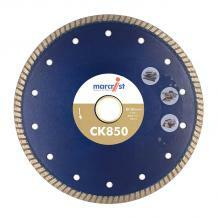 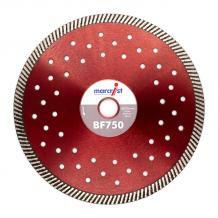 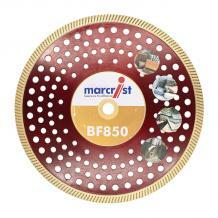 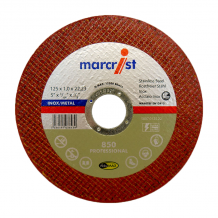 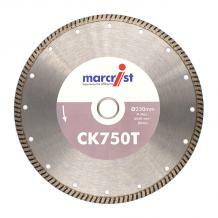 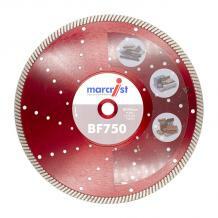 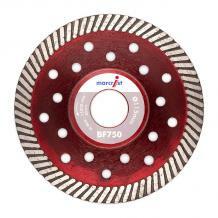 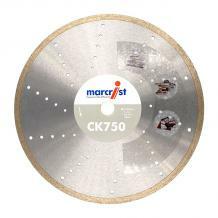 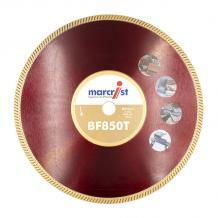 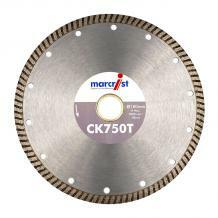 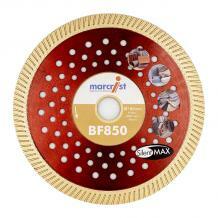 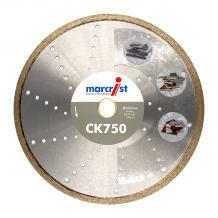 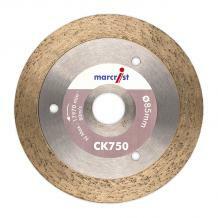 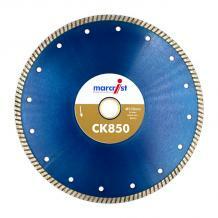 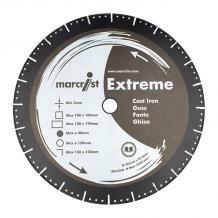 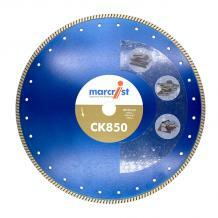 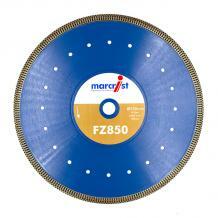 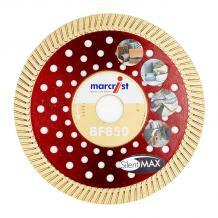 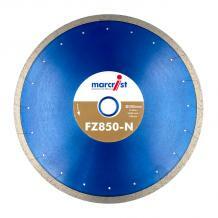 Marcrist BF850 350 x 20/22.2/25.4mm SilentMax Diamond Blade 1202. 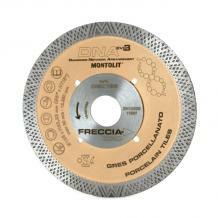 For Cutting: All tiles, Natural stone, Porcelain & Granite. 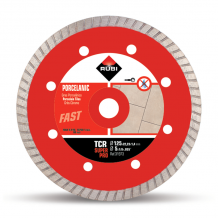 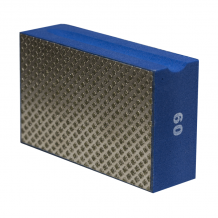 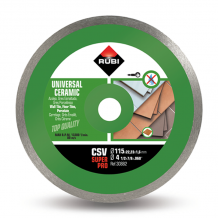 STL 115GG is an innovative Multi-Purpose diamond cup designed for finishing tiles: beveling, small cuts, grinding, rounding and shaping edges and corners. 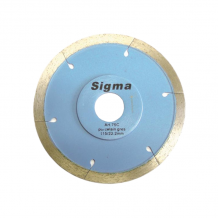 STL115GG is made with MEDIUM GRANE diamonds and is suitable for working on hard stone materials such as porcelain tiles, granite, concrete. 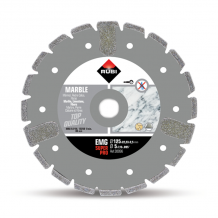 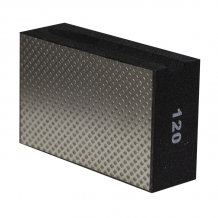 STL 115GF is an innovative Multi-Purpose diamond cup designed for finishing tiles: beveling, small cuts, grinding, rounding and shaping edges and corners. 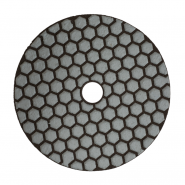 STL115GF is made with FINE GRANE diamonds and is suitable for working also on soft stone materials such as porcelain tiles, ceramic, marble, travertine etc. 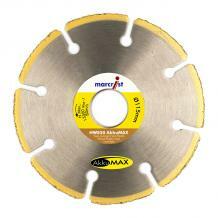 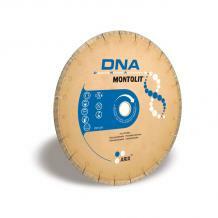 Recommended blade for cutting hard materials such as: Granite, Rustic Tiles, Clinker, Refractory, Slate & Porcelain. 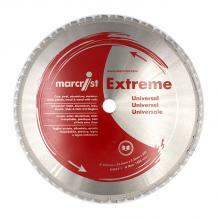 Recommended blade for cutting hard materials such as: Granite, Rustic Tiles, Clinker, Refractory, Slate and Porcelain Tile. 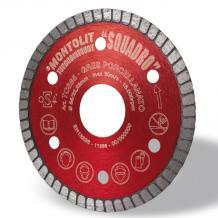 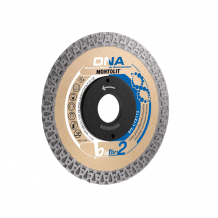 Cleans and sharpens clogged Diamond Blades and Diamond Hole Cutters so they cut like new. 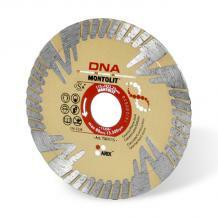 By far the best cutting tool for your cordless machine... or your money back!